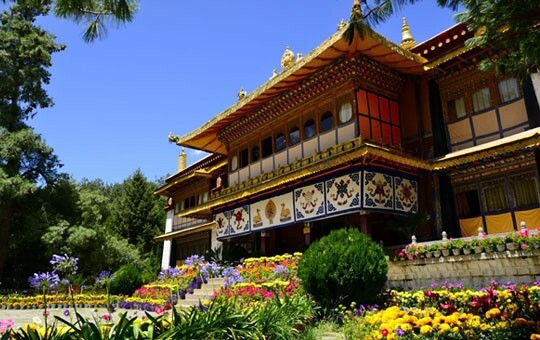 Adventure lovers, this tour package is for you! 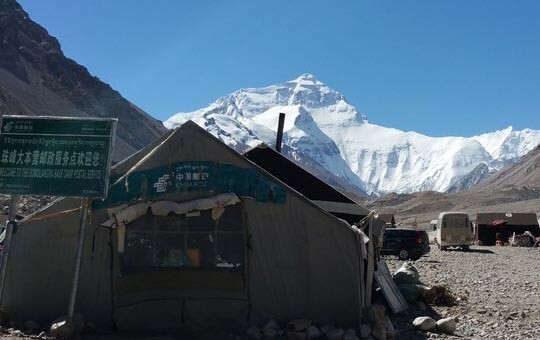 On this epic journey, you'll have the opportunity to spend a night in a permanent tent at Mt. 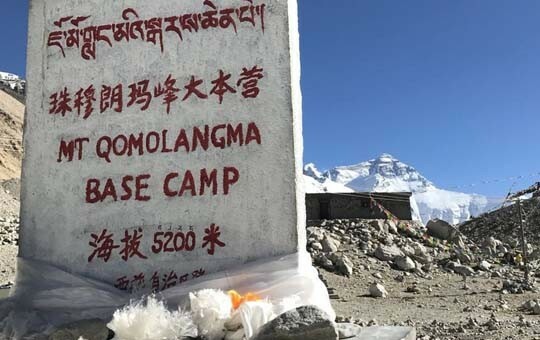 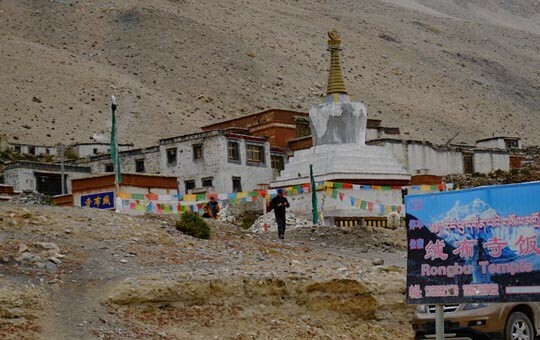 Everest (Qomolangma) Base Camp, in addition to seeing many of Tibet's most sacred religious sights and other natural wonders. 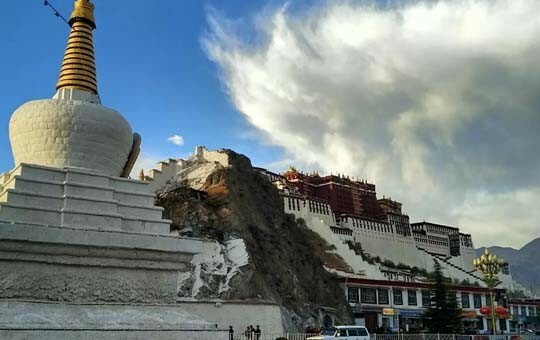 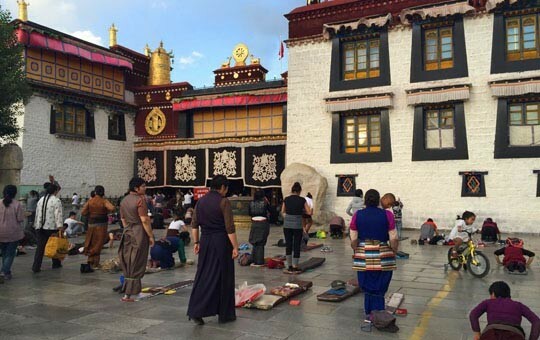 Your guided tour will start in the Tibetan capital of Lhasa, where we'll take you to see the city's best-known sights, including Jokahng Temple and Potala Palace. 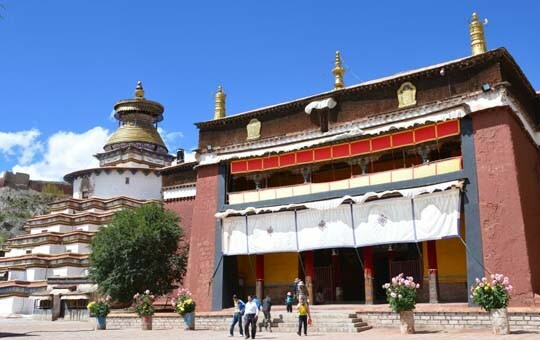 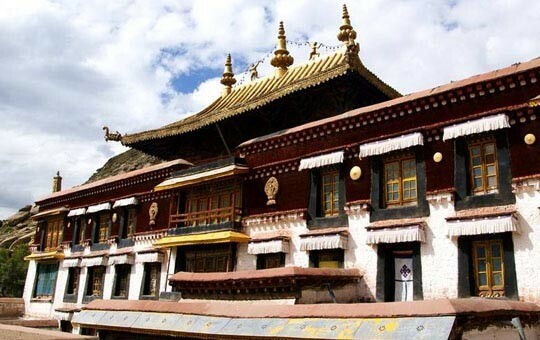 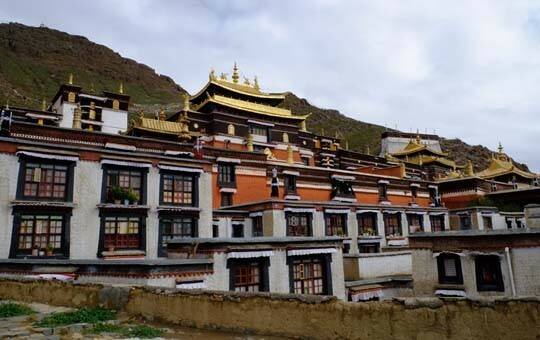 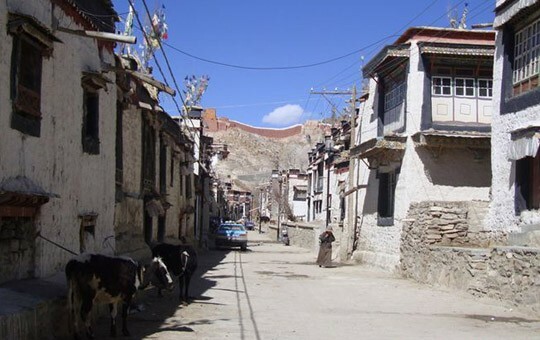 You'll also be able to take part in some ancient Buddhist rituals, such as walking the sacred pilgrim's path of Barkhor Circuit and watching monks hold debates on Buddhist scripture at Sera Monastery. 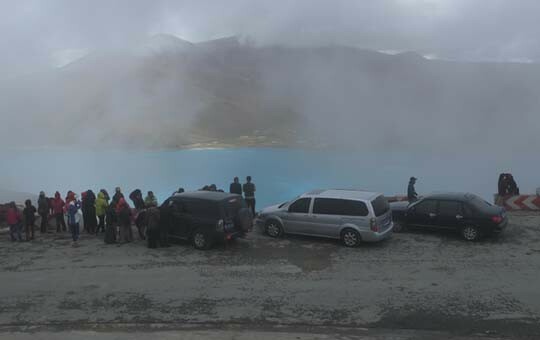 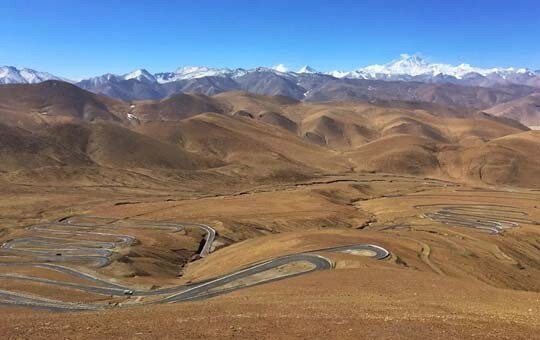 From Lhasa, we'll take you see a variety of stunning natural sights, including Yamdrok Tso Lake, Karola Glacier, and more, before taking a scenic drive through mountainous terrain to Mt. 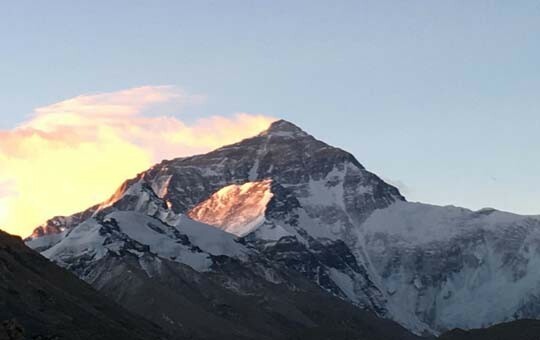 Everest Base Camp. 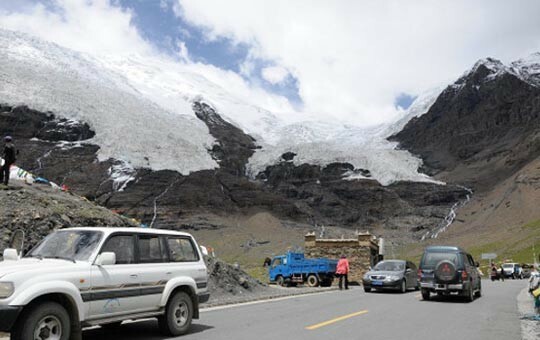 Here, in addition to enjoying the full majesty of the world's highest peak up close, you'll be able to reflect on all of the expert climbers who passed through this same spot prior to staging their journey to the top of the world. 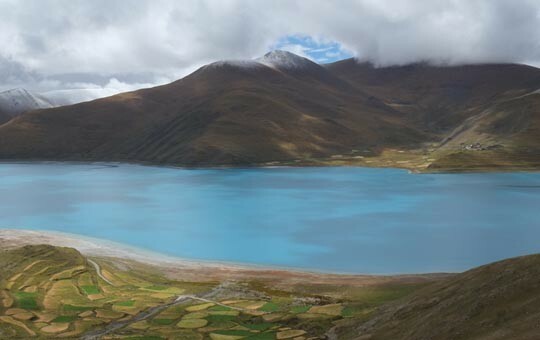 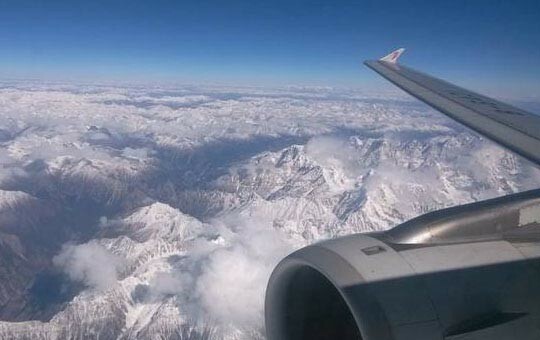 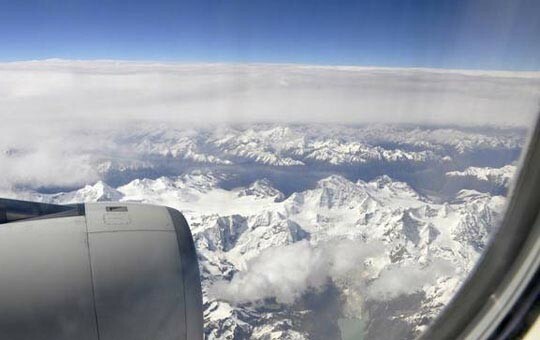 On the way back to Lhasa, you'll get to see even more of Tibet's amazing landscape, including a night on the shores of Namtso Lake, the highest saltwater lake on the planet. 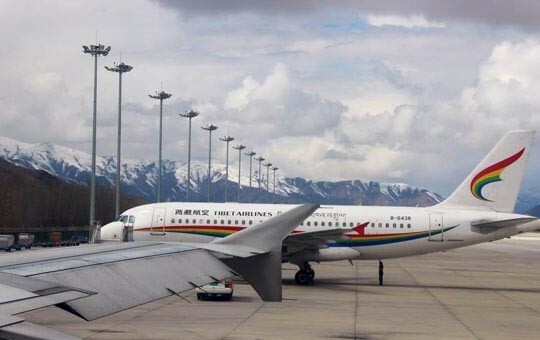 Please let us know if you would like to modify any aspect of this itinerary. 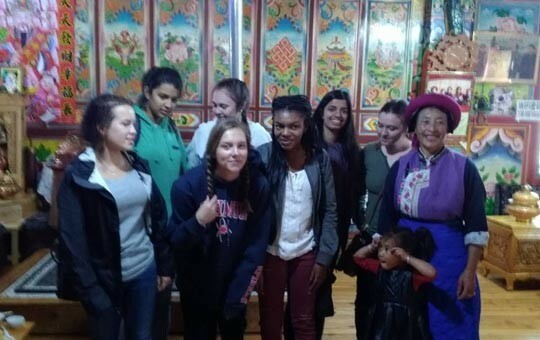 It is your journey and we want to help make it perfect. 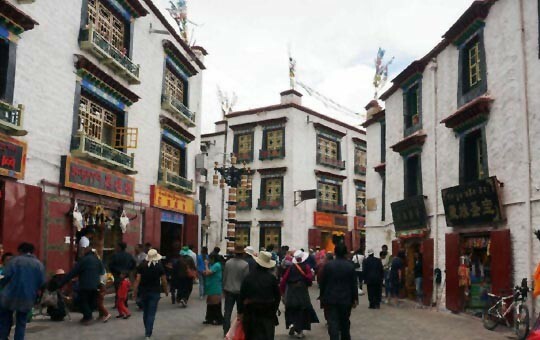 Please note that Tibet is closed to foreign visitors for two months every spring, so be sure to check with your agent for this year's closure dates. 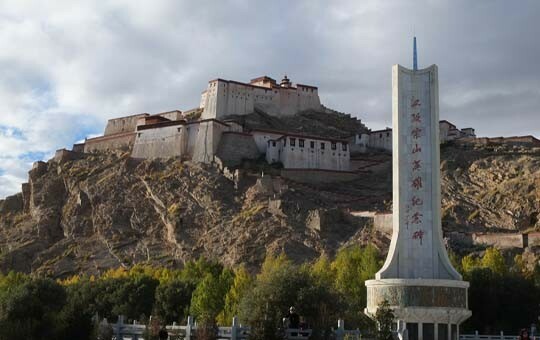 Potala Palace – appreciate the majesty of this iconic Tibetan palace, which sits 300m above Lhasa on the top of "Red Hill"